VuePack: Vue.js starter with Vue 2 Vuex Vue router and Webpack 2. 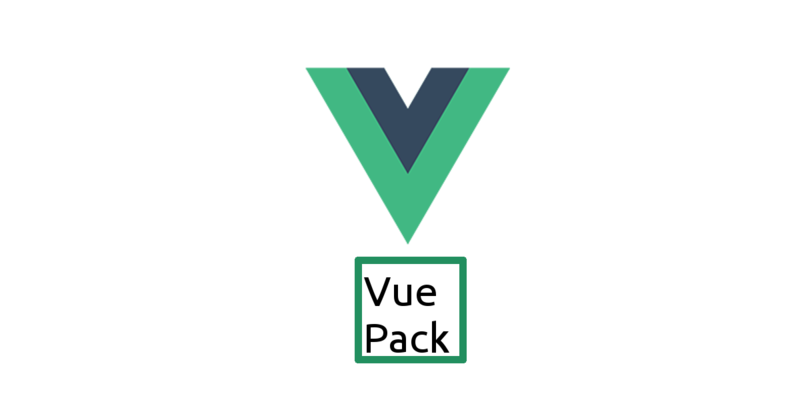 - Vue.js Feed VuePack: Vue.js starter with Vue 2 Vuex Vue router and Webpack 2. VuePack: Vue.js starter with Vue 2 Vuex Vue router and Webpack 2. Visit the Github page for Vue 1 and other info.